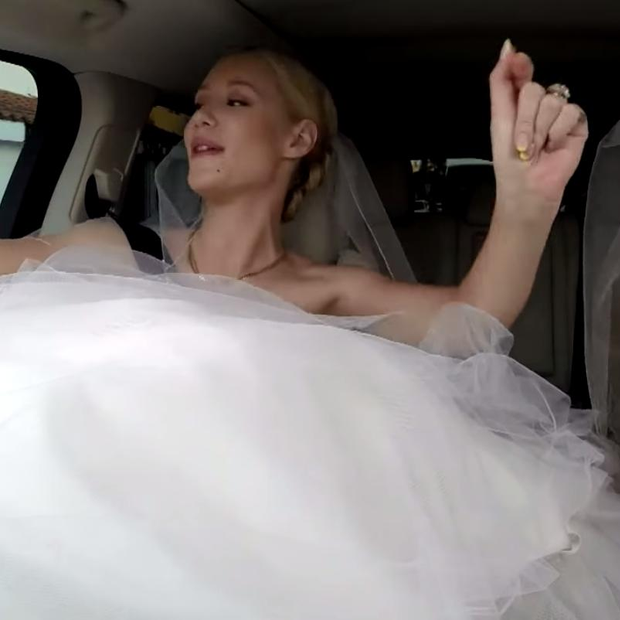 James Corden has roped Iggy Azalea in for some carpool karaoke and the results are just awesome. It's becoming a little bit of a tradition each month where we all wait with bated breath to see who James Corden has got to help him get to work . Watch: James Corden and Justin Bieber sing together in carpool karaoke. 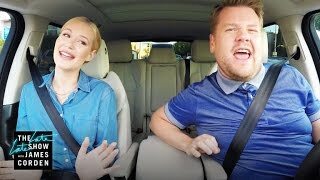 Well rap fans are going to be particularly happy this month as 'Trouble' hitmaker Iggy Azalea is James' passenger seat.